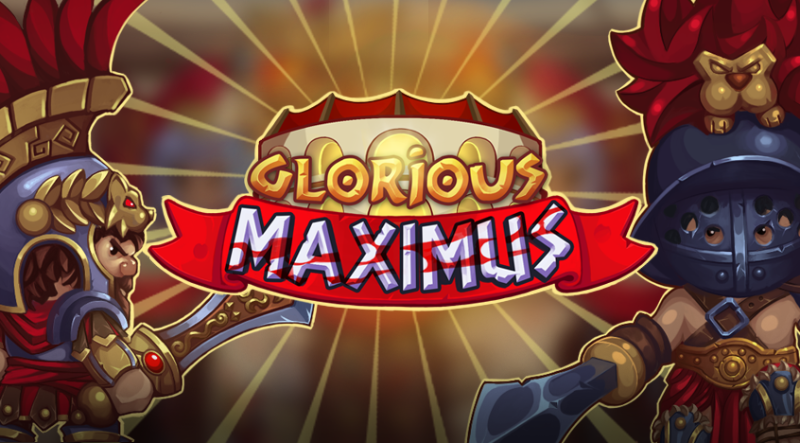 Glorious Maximus is a roman-themed combat RPG. 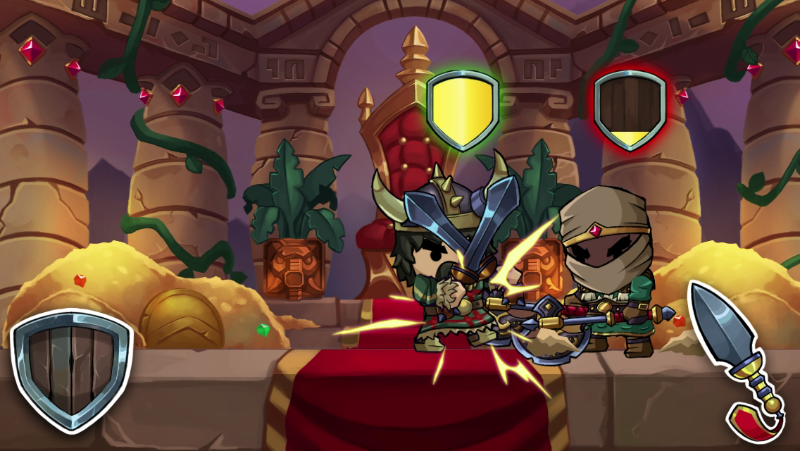 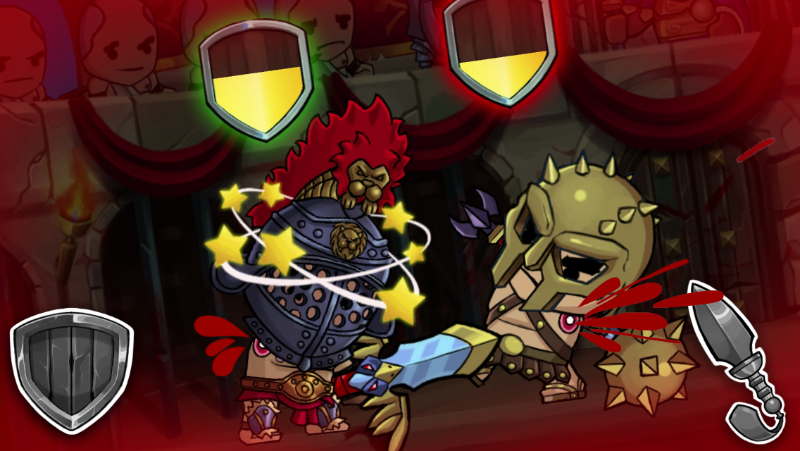 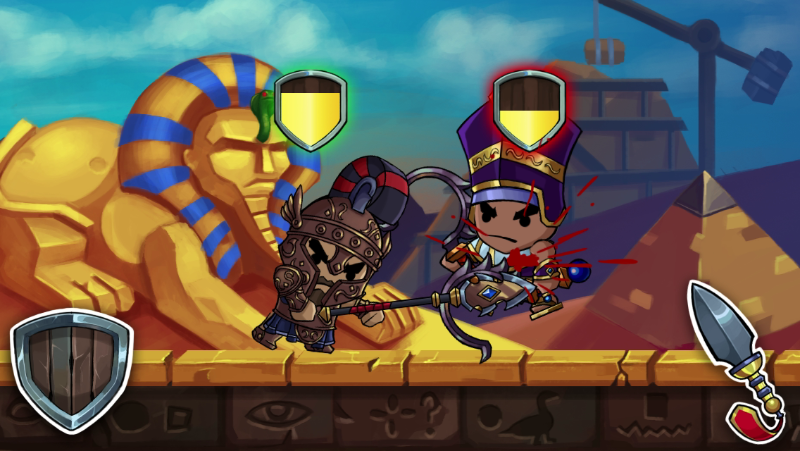 Recruit powerful champions from around the Mediterranean to crush your enemies in this fast-paced action brawler. 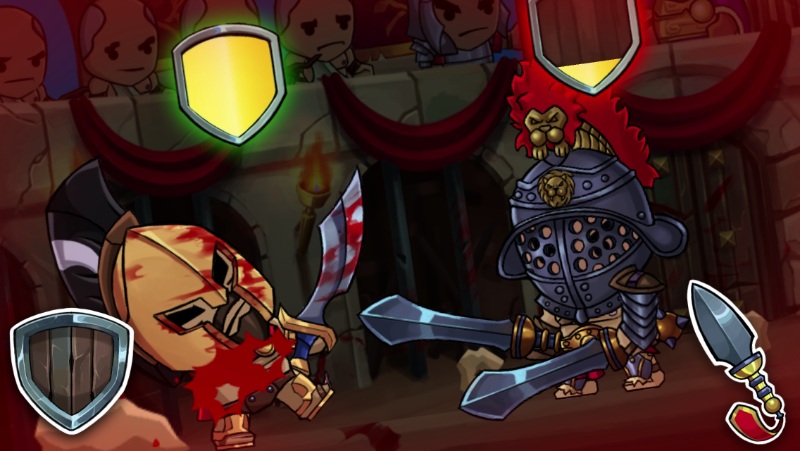 Easy to learn, and fun to master controls: Touch controls are smooth, responsive, and easy to learn: tap to attack, hold to block, and swipe for special combos. 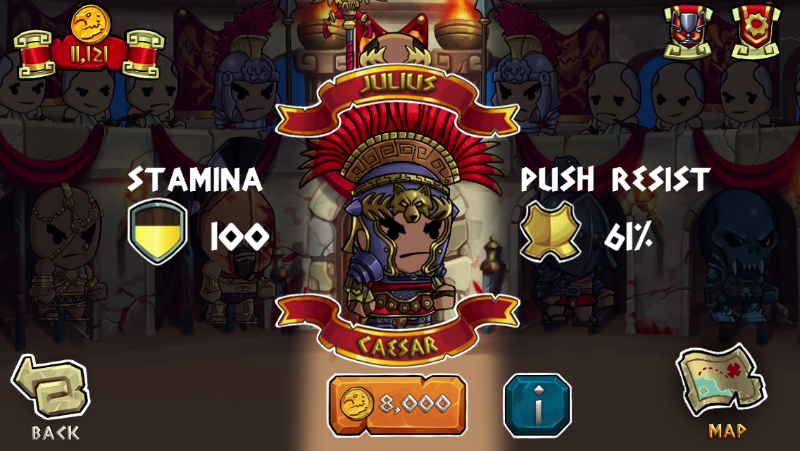 Tons of levels: Over 30 Levels and Enemies to conquer.